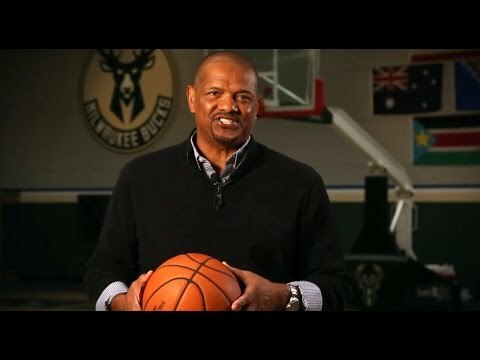 Former Milwaukee Bucks great and current Bucks broadcaster Marques Johnson joined The Crossover to discuss being inducted into the Wisconsin Athletic Hall of Fame and his excitement over having his number 8 retired by the Milwaukee Bucks this March. Johnson will be the ninth player to have his number retired by the franchise. He played for the team from 1977 through 1984, and played in over 500 career games for the Bucks. Johnson was also named to the All-Bucks All-Time Team by NBA.com. Here he shares his excitement about the honors he's set to receive over the next few months and appreciates all of the recognition for the work he did in his career.